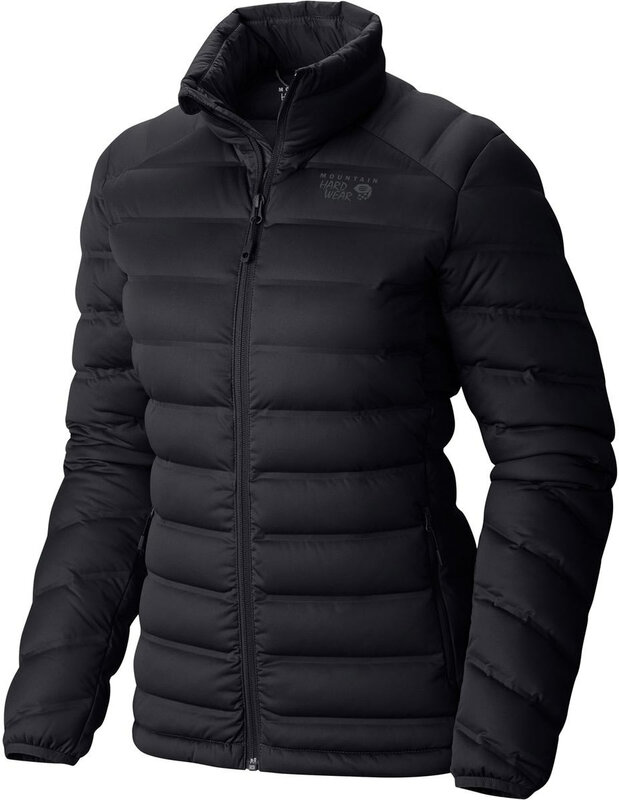 Hike to the highest peaks and hit the trails in style in the StretchDown™ Jacket. 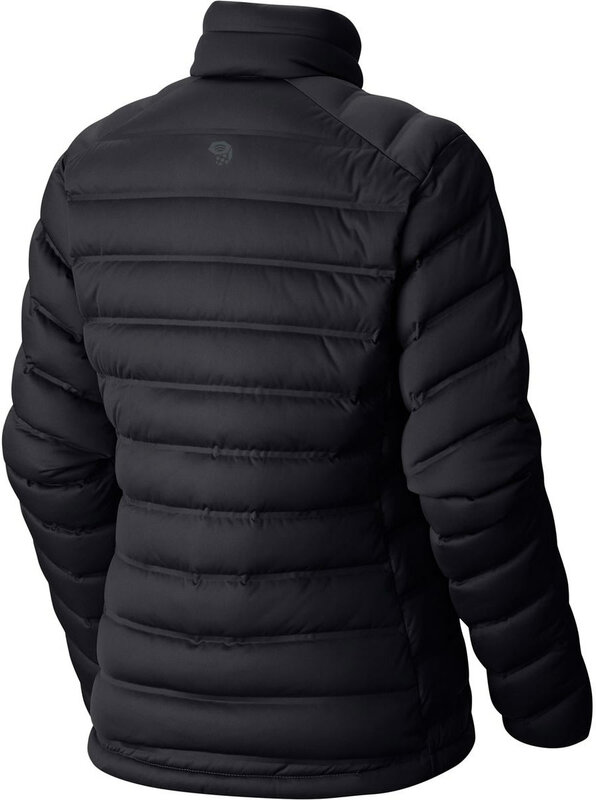 Revolutionary, stretch-welded Q.Shield® DOWN filled chambers provide insane comfort and warmth in blustery conditions. Stretch-welded channel construction means you’re buying one of the best insulated jacket we’ve ever made. 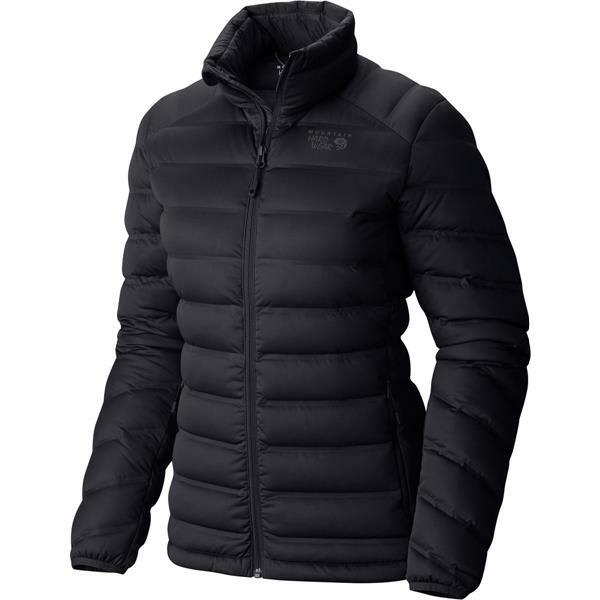 Water resistant Q.Shield® DOWN 750-fill keeps wetness at bay and repels moisture like no other. The welded construction of the jacket traps more warmth and the light stretch-knit fabric means more comfort than your average ripstop.